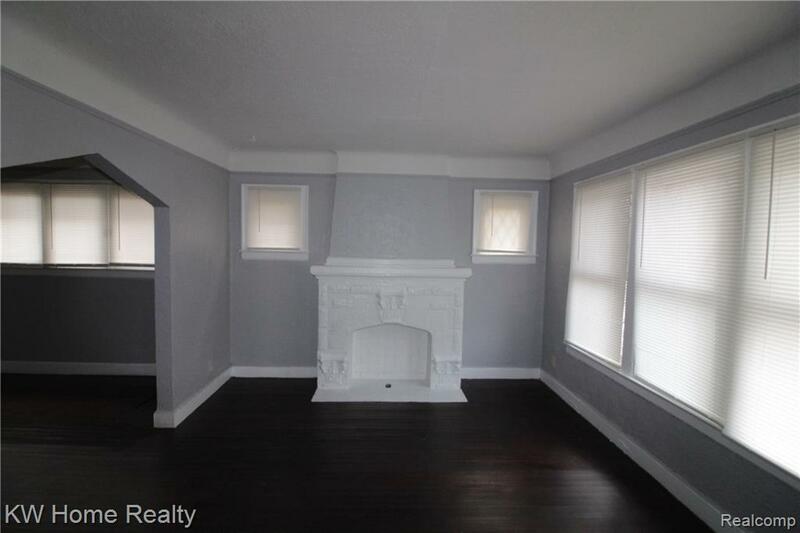 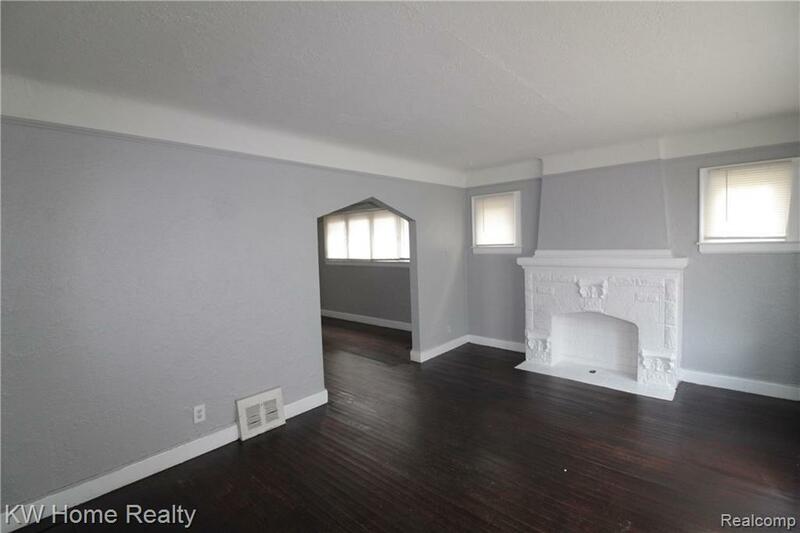 SOLID BRICK 2 FAMILY HOUSE LOCATED IN THE CITY OF DETROIT, EACH UNIT CONTAINS 2 BEDROOMS, FULL BATHROOMS, LIVING ROOM, DINING ROOM BREAKFAST NOOK AND KITCHEN. 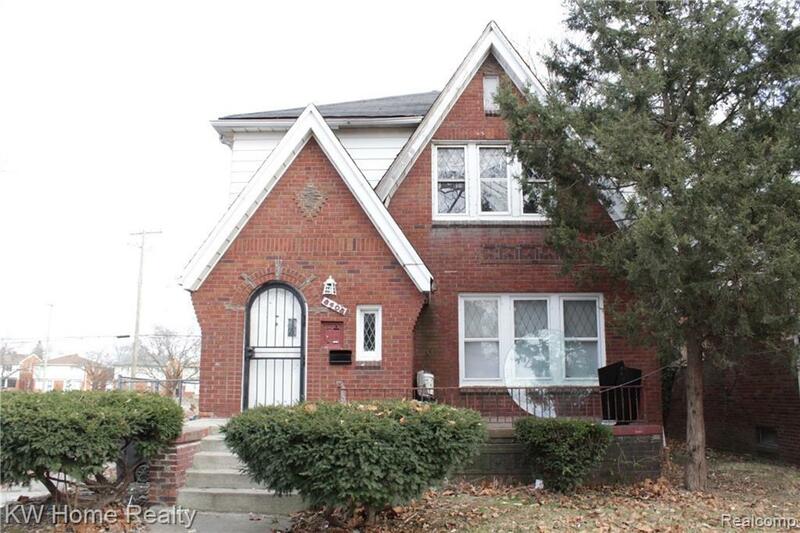 ALSO THIS HOME HAS A FULL BASEMENT AND LARGE FENCED YARD. 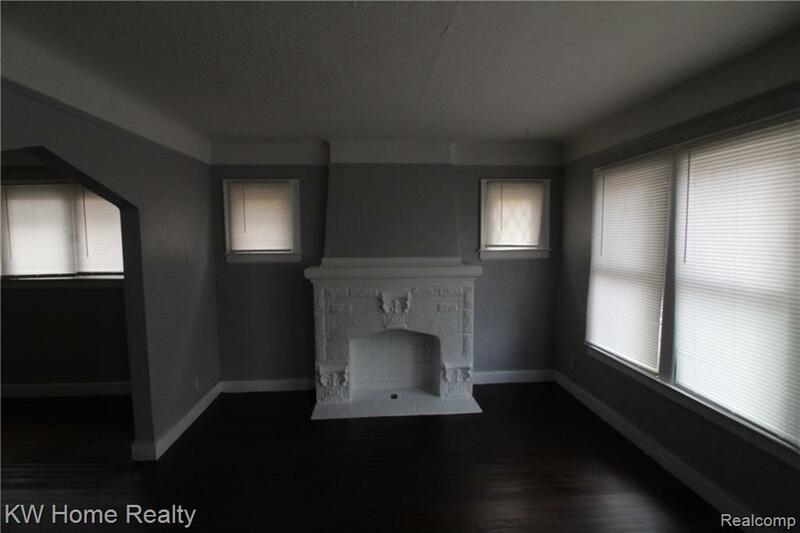 BEING SOLD IN "AS IS" COND, SELLER WILL MAKE NO REPAIRS BUYER & BUYER AGENT TO VERIFY ALL INFO, ALL DATA APPROX, SCHEDULE SHOWING USING SHOWINGTIME ONLINE TODAY!